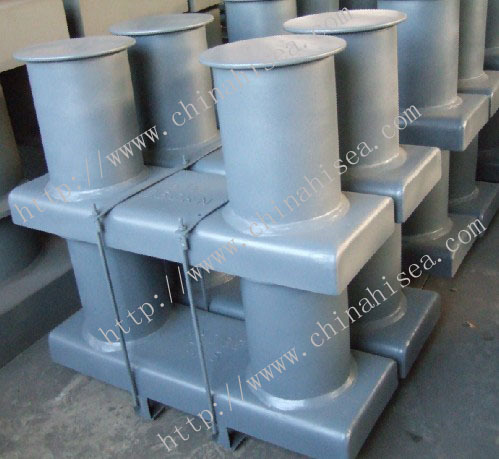 Our bollards can be used for steel cables and ropes. 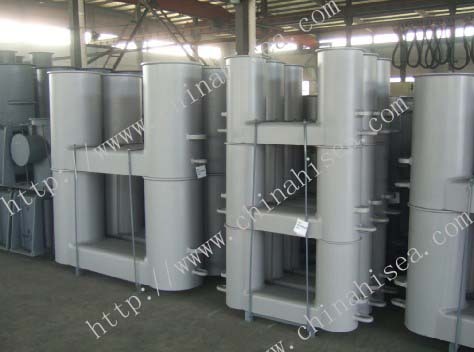 Nice shaped, good quality and with very low mainteinance. 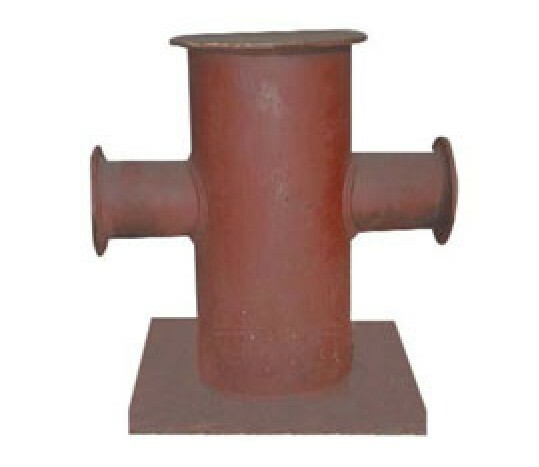 G. Bollards are manufactured in a wide range of shapes, sizes and capabilities. 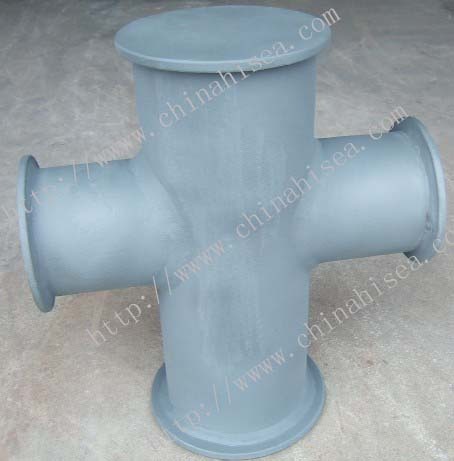 In general, the type bollard should alwayas well as the general size ( i.e. 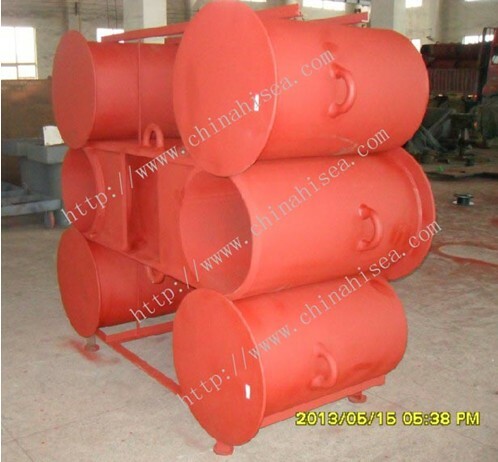 height, head size, base size, etc) and load capacity. 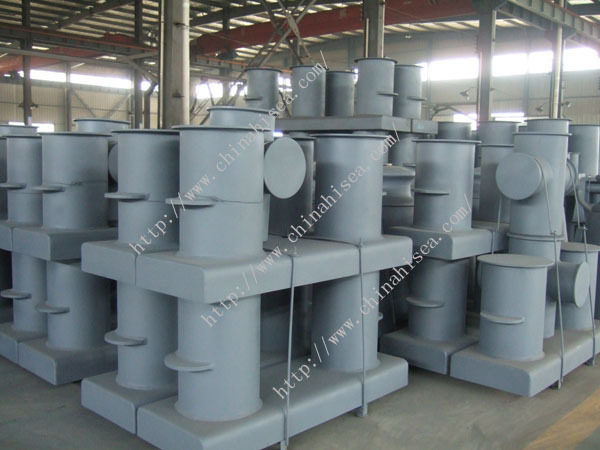 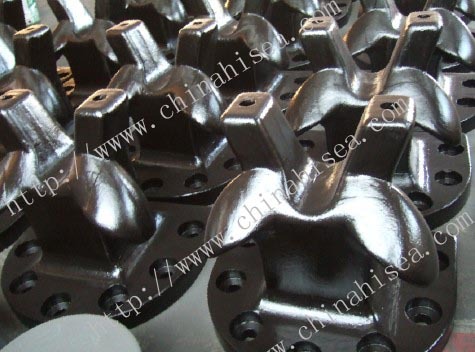 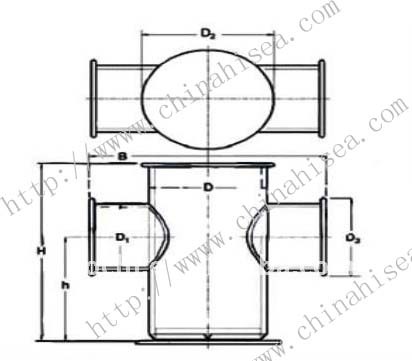 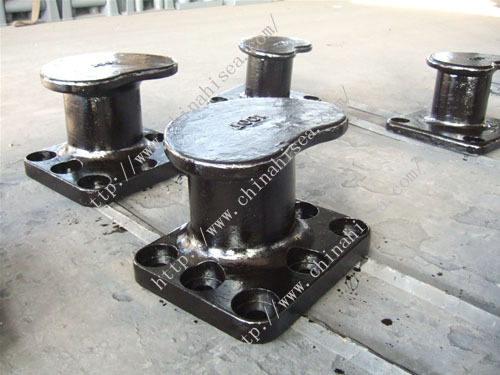 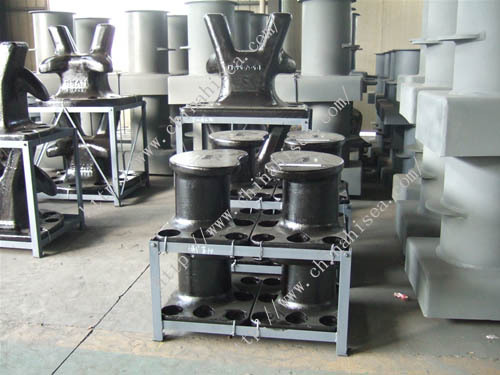 Related products for "Single cruciform bollards"